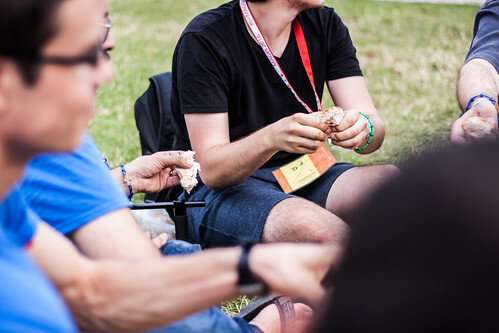 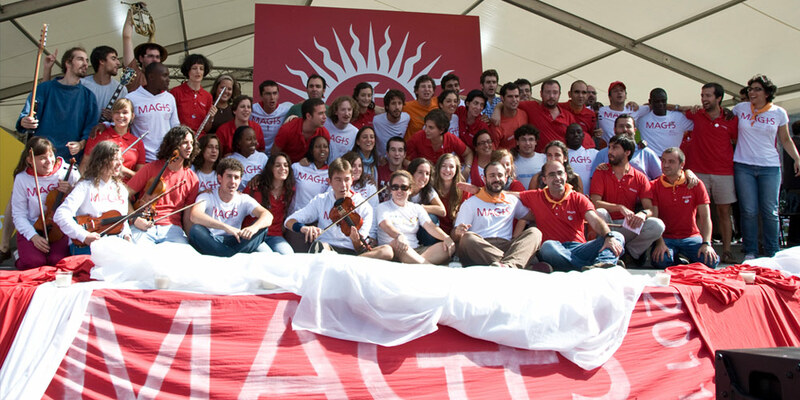 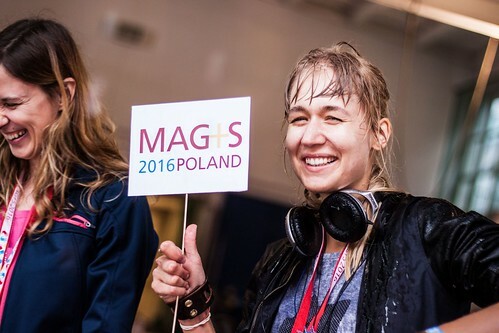 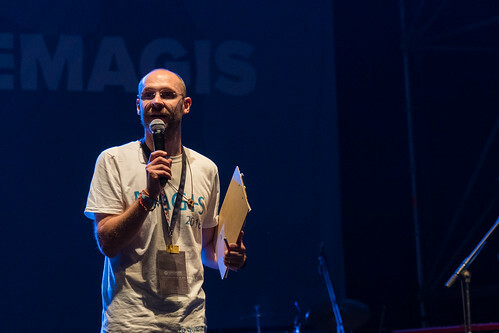 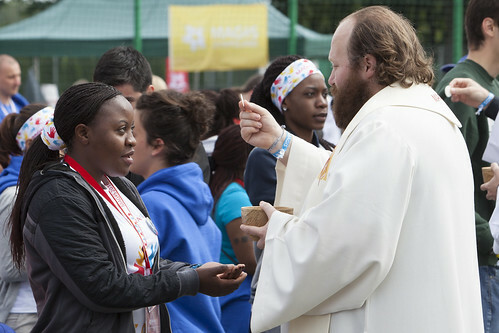 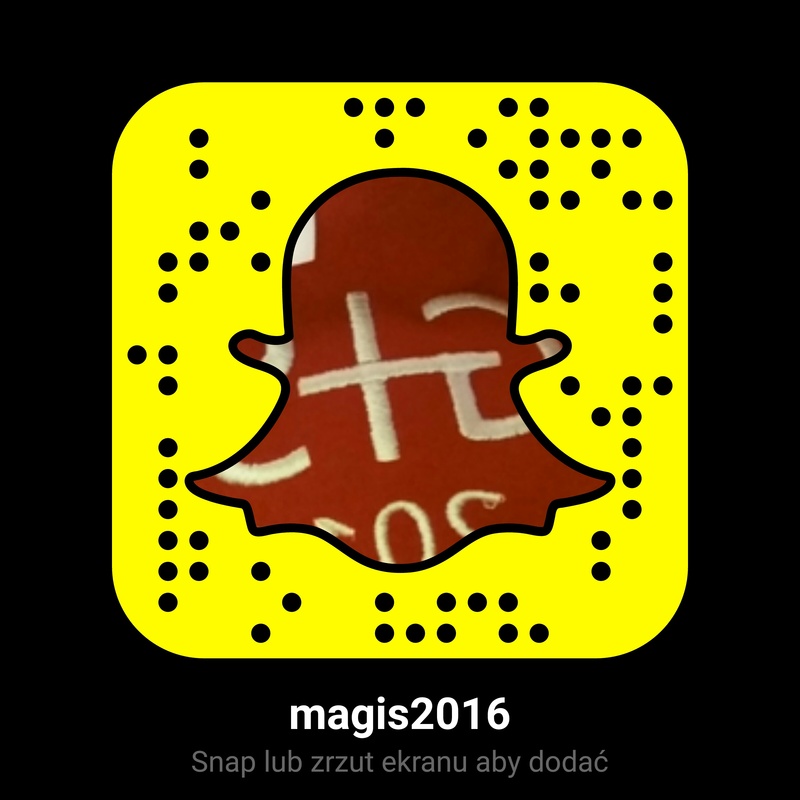 MAGIS is a meeting of young people (ages 18-30) from all over the world who are interested in Ignatian spirituality (more). 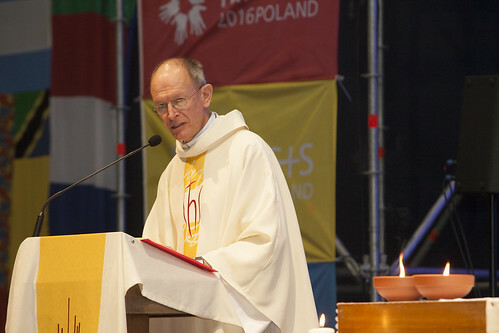 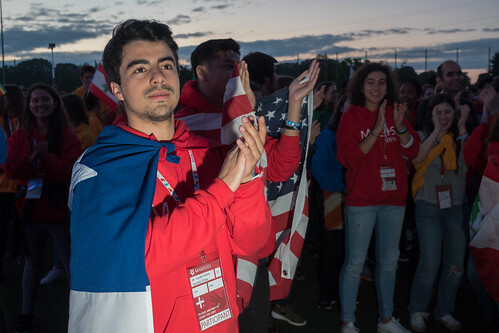 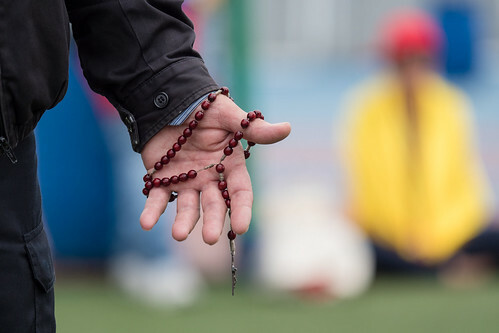 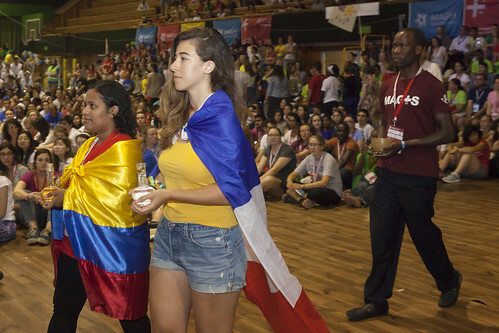 The program offers an opportunity to share a unique experience at three distinct levels: individual growth, relationships with God and others, and intercultural dialogue. 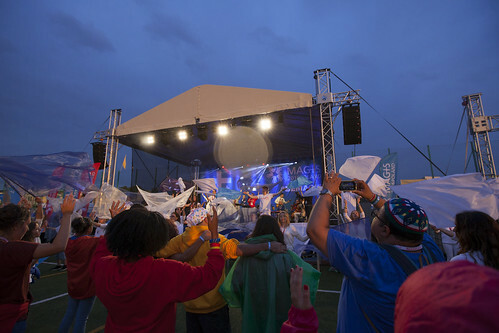 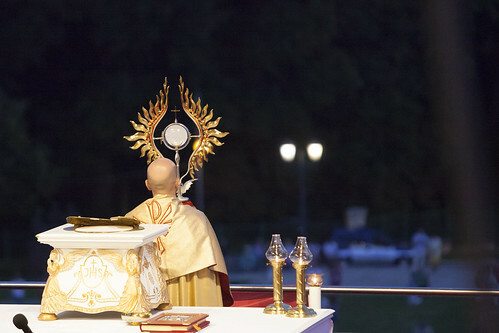 The central figure of the program is Jesus Christ. 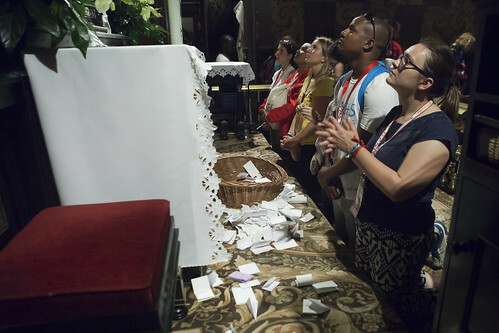 The purpose of the entire event is to help you meet Him, experience His unconditional love and discover His presence in your everyday life.